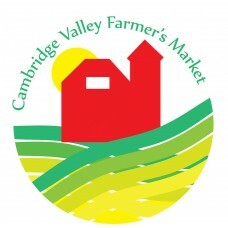 Organic fruit and vegetable vendors, & baked goods, meat and dairy, honey, maple syrup, pesto, pickles, wine, fresh sausage and specialty bacon, coffee, tea, wool and fiber, mushrooms, fresh cut flowe..
Join us at 106 Main Street for our farmers' market! 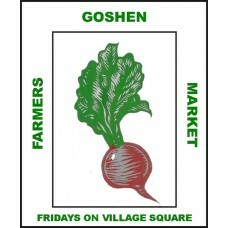 The market brings you a variety of products every week from local family farms and producers. 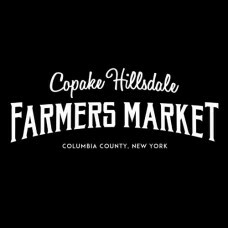 This winter we will be featuring: baked goods and prep..
We have over 30 vendors who work hard to bring you farm fresh goods. 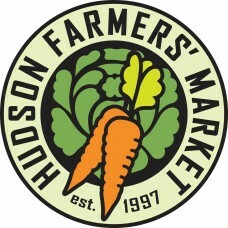 The HFM offers a wide variety of products including vegetables, fruit, herbs, honey, nuts, mushrooms, cheese, eggs, meat, poultry, ..
Fresh greens, microgreens, hydroponic greens, storage crops, fruits, fresh and dried flowers, meat, eggs, baked goods, wine, honey, maple syrup, hot beverages, hot soup, fresh popped popcorn, pasteuri..
Come experience over 4000 English and French lavender plants (27 varieties) on our bucolic 80 acre lavender farm. 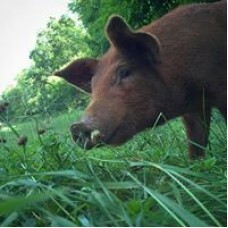 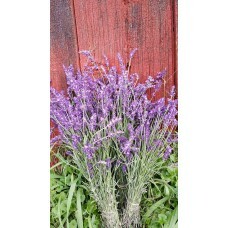 Walk the labyrinth, tour the stone farmhouse built in 1820, enjoy picking lavender bou.. 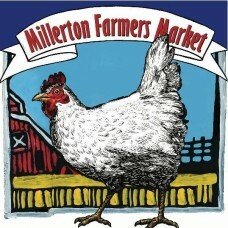 The Millerton Farmer's Market, now in it's ninth season, features local farmers, orchards, and bakers. 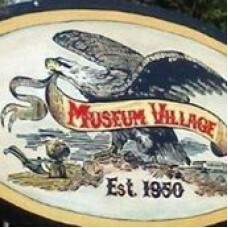 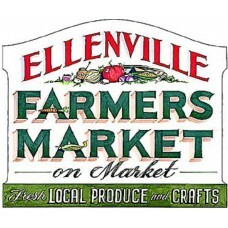 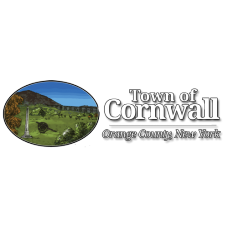 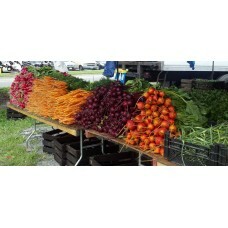 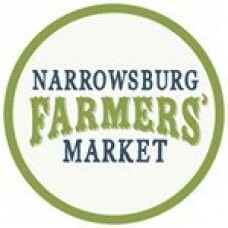 We operate our farmer's market year round - our summer location is at Railroad Plaza and Main Str.. 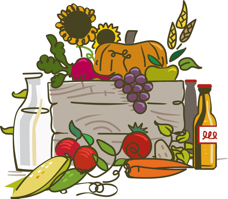 Seasonal fresh fruit, vegetables, herbs, meat, eggs, prepared foods, baked goods, bread, jam, wine, hard cider, cut flowers, apothecary goods, artisan crafts and more!..